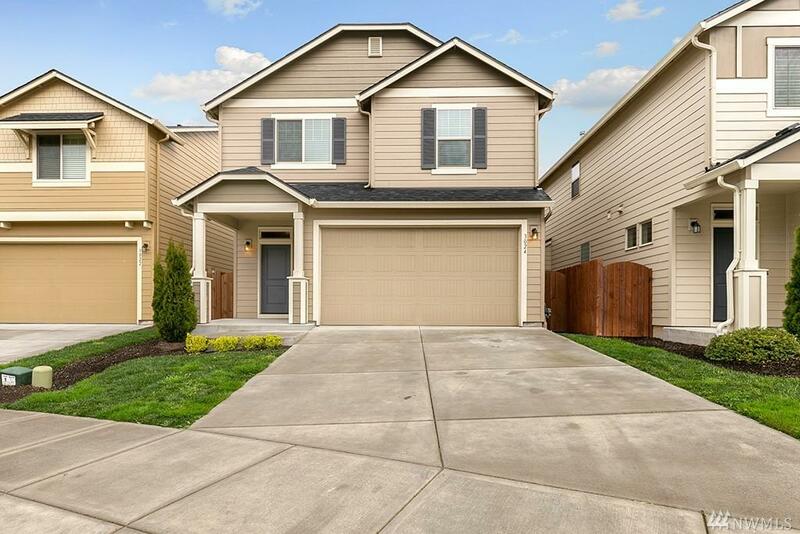 Amazing 4bed, 2.1bath move in ready! 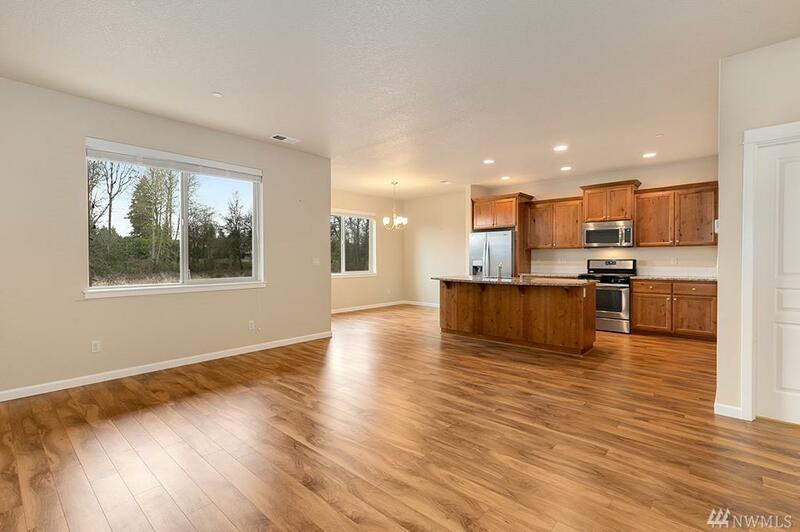 This open concept home offers Kitchen & dining w/lam floors, granite counters, eating bar, pantry, SS steel appliances (includes fridge) & lots of storage! Family w/gas fire. 2nd level opens to landing, utility room w/W&D! 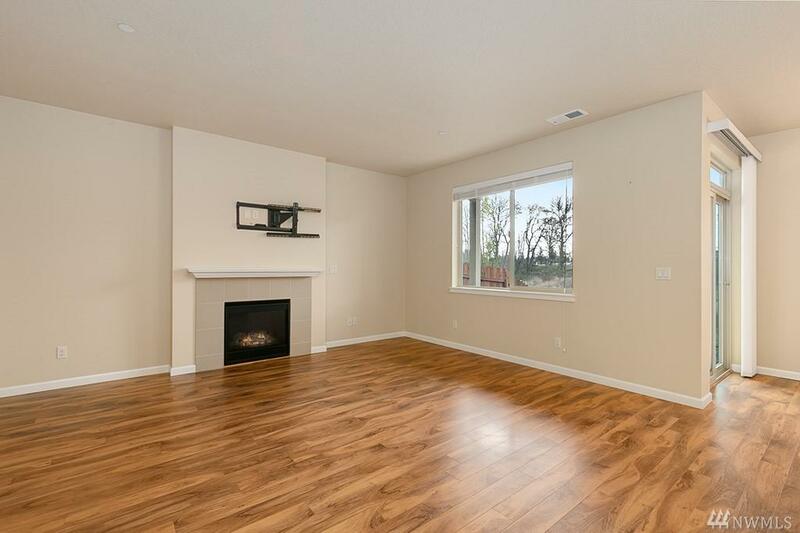 Master w/dual vanities, walk in closet& celling fan. Covered back patio, fenced back yard w/raised garden beds. 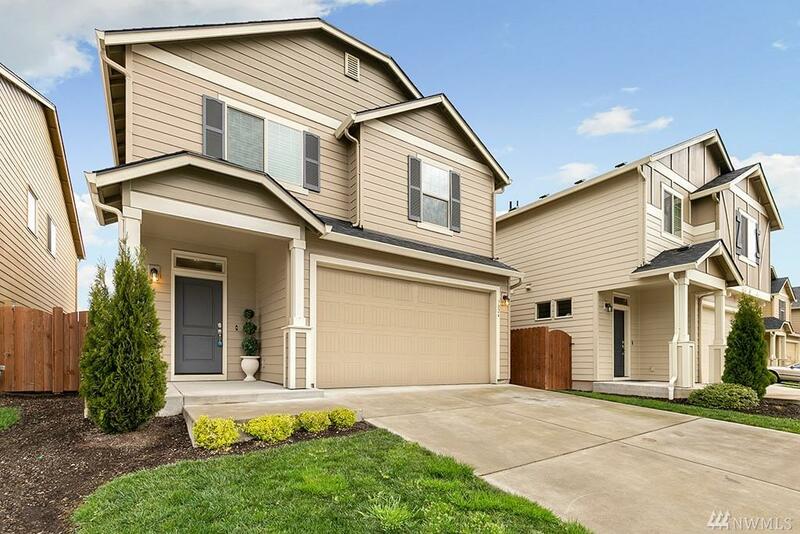 Backs to green space, Near by walking trails, easy commute to 78th, shopping & freeways.